The Anambra State Police Command has warned the National )Association of Nigerian Students (NANS), Zone B, against its planned move to barricade the Niger Bridge in Onitsha to protest the ongoing strike by the Academic Staff Union of Universities (ASUU), and the Academic Staff Union of Polytechnics (ASUP. Haruna Mohammed, Anambra state Police Public Relations Officer, warned organizers of the protest to steer clear of the Onitsha Head Bridge. In a statement signed by the PPRO, the warning was to help forestall serious traffic congestion and avoidable hardships to the general public. 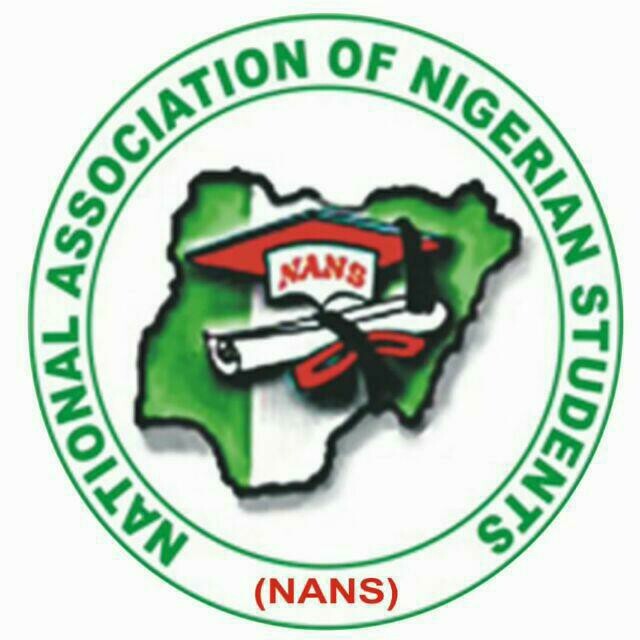 “It has come to the knowledge of the Anambra State Police Command that members of the National Association of Nigerian Students (NANS) Zone B have concluded plans to stage a protest tagged “Operation No Movement” aimed at registering their displeasure over the perceived delay in resolving the ongoing strike by members of the Academic Staff Union of Universities (ASUU) and the Academic Staff Union of Polytechnics (ASUP). “During the protests, members of NANS plan to occupy the Onitsha Bridge Head, which is the gateway to the South East. This is to help forestall serious traffic congestion and avoidable hardships to the general public. “The command will not hesitate to take all necessary steps to prevent any individual or groups of individuals from disrupting the relative peace enjoyed in the state which the command and other law-enforcement agencies work assiduously to maintain,” he stated.